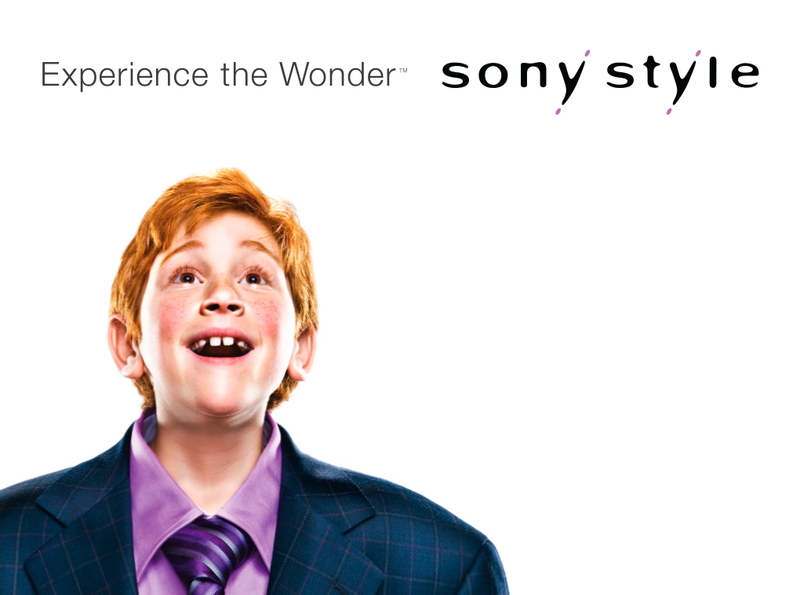 Sony Style is working with Extreme Group/Toronto on a rebranding effort called "Experience the Wonder." Print ads will be used to distill the magic people feel when walking into a Sony Style store. "A typical consumer standing outside a Sony Style location has the same look on their face as a kid in a candy store," said associate CD Anthony Taaffe, explaining the ad at left. It's weird, but for some reason the image of a dazzled kid in oversized clothing always makes me think of Disney. * It's like those guys have a monopoly on childlike awe -- not to say Sony hasn't occasionally swept me off my feet. Anywho, the work will appear at Sony Style stores and launch events in Montreal, Toronto, Calgary and Vancouver. * In some cases, Tom Hanks also comes to mind.